PS – Don’t forget the other great Easter printables you can find right here! 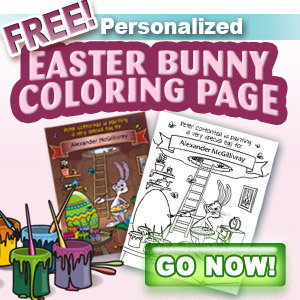 Have you seen the online coloring easter pages on thecolor.com? My kids like those, check them out here: http://www.thecolor.com/Category/Coloring/Easter.aspx.